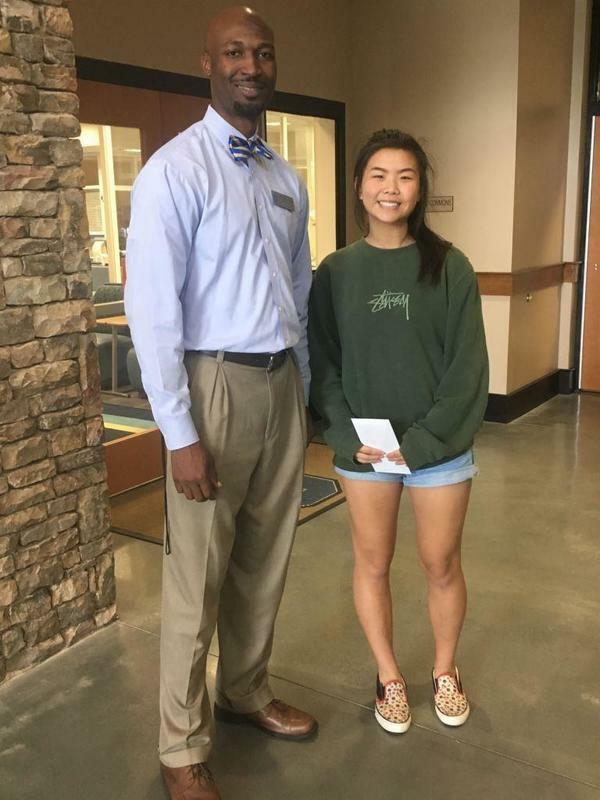 Centennial Senior Makes Perfect Score on ACT!! Congratulations to Senior Marianne Lamarche for scoring a perfect 36 on the ACT test – that is so amazing!! Marianne went to Hillside and Holcomb Bridge before coming to Centennial. We are very proud of her. Go Knights!! Read more about Marianne’s accomplishments here. 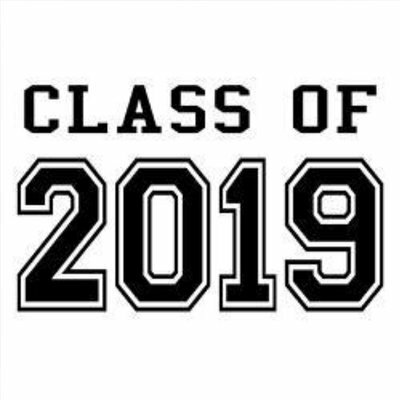 SENIOR PARENT NIGHT - 9/20 at 6:00 p.m.
CHS Counselors will host a "Senior Parent Night" on Thursday, September 20 at 6:00 in the CHS auditorium. Counselors will present information about college admissions, the college application process, and scholarships/financial aid. We will also review the transcript/recommendation process in detail. This information will be shared with students in early September through senior classroom guidance. 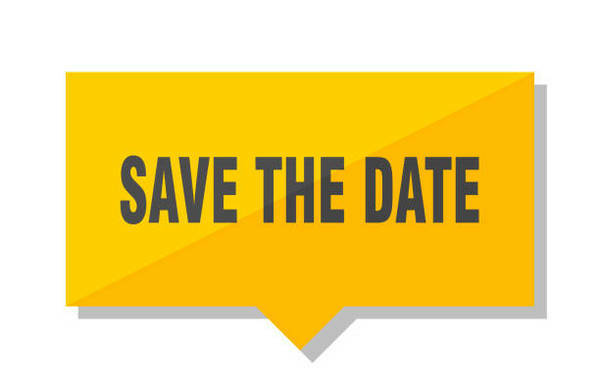 This is a very important meeting for SENIOR PARENTS – please put this on your schedule. 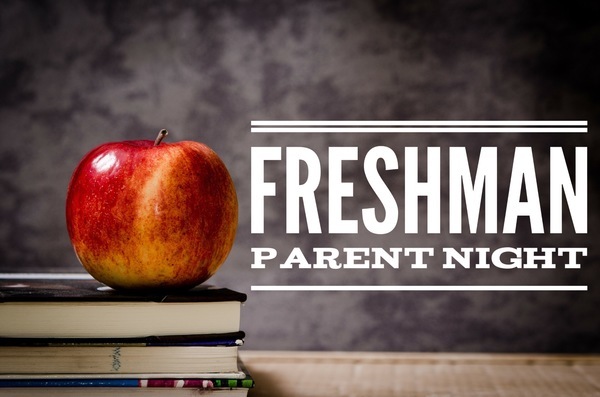 FRESHMAN PARENT NIGHT - 9/26 at 6:00 p.m.
Freshmen (9th Grade) Parent Night - Part 1 will be held at 6:00 pm on Wednesday, September 26 in the CHS Auditorium. Whether this is your first time as a high school parent or not, come and learn more about the recent changes in graduation requirements and other important information to help your student succeed. Please see www.mycentennialcounseling.com for additional information about counseling programs and services at Centennial. 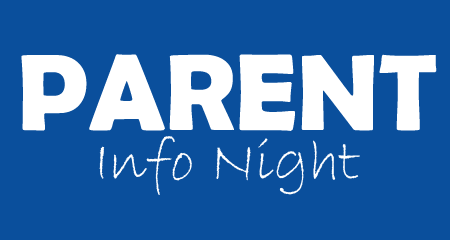 International Baccalaureate (IB) Night – 9/25 at 6:00 p.m. This is open to everyone interested in learning about the IB program. 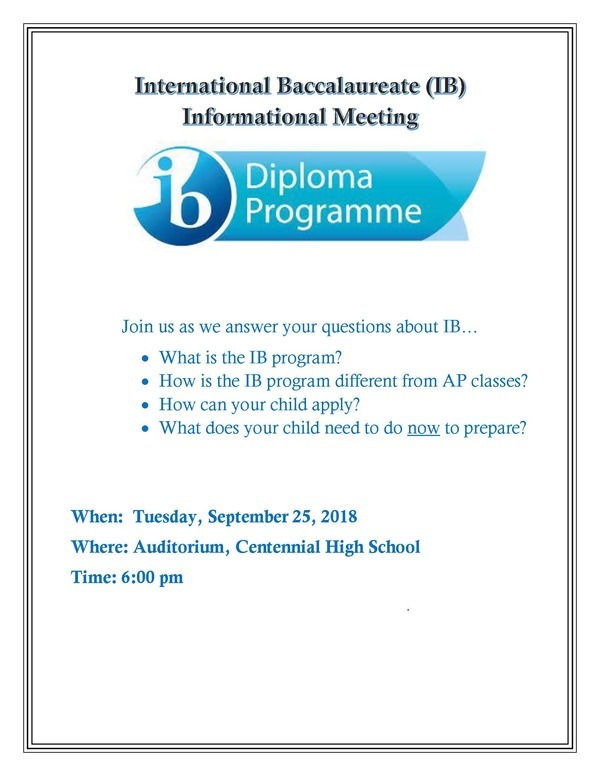 Parents of 8th, 9th, and 10th graders – this event is an excellent opportunity to determine if the IB Programme could be a good fit for your child. 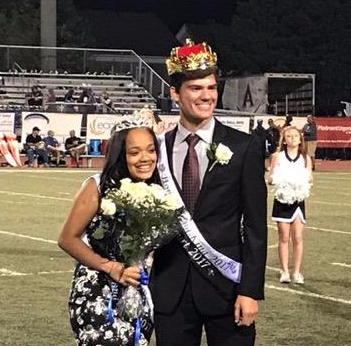 Centennial is fortunate to be able to offer this program to our students, as well as students in the Johns Creek, Northview, and Chattahoochee districts. Come learn about this prestigious program and how you can start to prepare your child now for this opportunity. Bring a bag to collect candy! 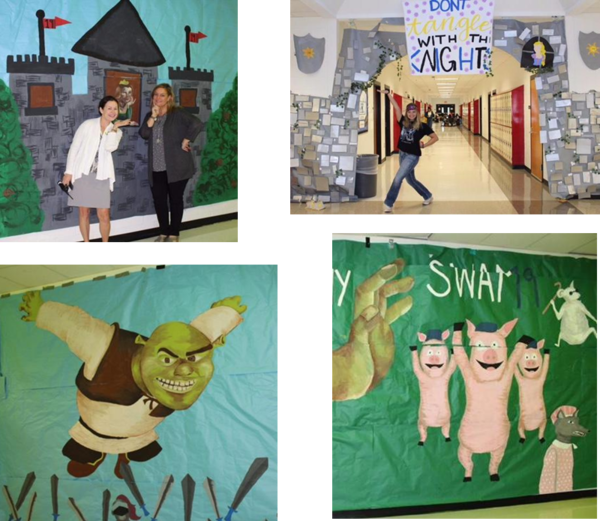 Cheer for the Knights to beat Dunwoody High School! Game starts at 7:30 p.m.
Avoid ticket lines - buy your tickets online today https://gofan.co/app/events/28914! IT'S ALWAYS A GREAT DAY TO BE A KNIGHT! GO KNIGHTS! We are very proud of you! Go KNIGHTS! 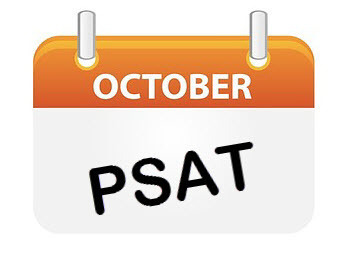 9-11 GRADE STUDENTS - THE PSAT IS COMING! The PSATs will be administered on Wednesday, October 10, 2018. All 9th, 10th, and 11th graders take the PSAT. Student attendance is critical during the PSAT. The PSAT provides feedback on the students' strengths and weaknesses on skills necessary for college study. The feedback helps the students to focus on areas they need additional study or practice on. Results are often used in applications for AP classes later in the year. This is a national test, so students can see their performance compared to others in the country. The PSAT allows the students to compete for scholarships from the National Merit Scholarship Corporation (grade 11 only). 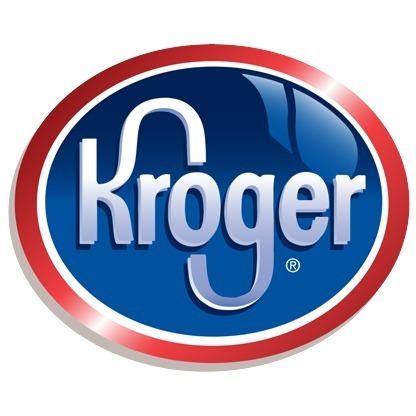 Students will need to get plenty of sleep and have a healthy breakfast the morning of the PSAT administration. Students will also need to arrive to school on time. On Wednesday, October 10th, Centennial High School will offer the SAT for SENIORS ONLY at no charge. There is no essay (writing component) with this examination. Some colleges require SAT w/ writing, some do not – make sure that you check what your college testing requirements are. Registration signs are located throughout the building. Practice is key to success on the SAT. Use this free resource through Khan Academy to make your study plan and start preparing NOW. During the week of October 15-19, Centennial will be hosting our 8th Annual College and Career Week. The goal of our College and Career Week is to offer students opportunities to learn more about all aspects of post-secondary options. Myth: College Week is only for seniors. Fact: College Week is for students in ALL grades. 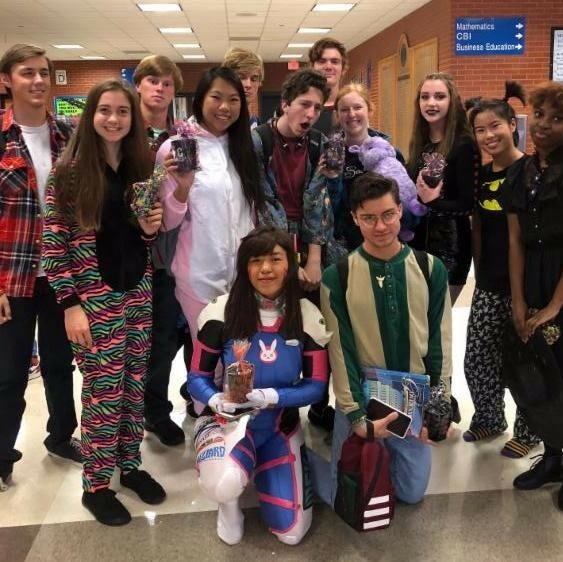 Some events will be more geared for students in a particular grade, but nearly all activities and events are open to students/parents in all grades. 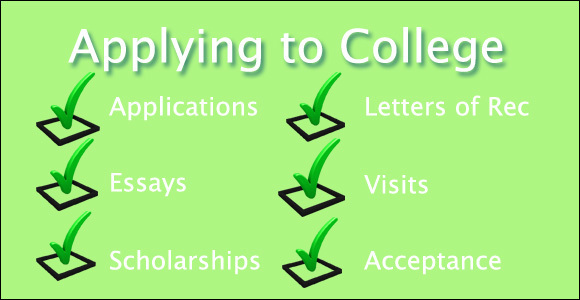 Myth: College Week is only for students who are planning to attend a 4 year college/university. Fact: College Week is designed to reach ALL students by exposing them to a variety of post-secondary possibilities and engaging them to be actively thinking about their future. Myth: College week is only for students. Fact: Several College Week events are open to both students and parents. Over the course of the week we will be having several breakout sessions, activities and events which are related to students and parents planning for continued education beyond high school. Topics include: Scholarship tips, Military panel, Historically Black College & University panel, careers not requiring 4 yr degree, Apply to College Day, Hispanic Scholarship Fund, NCAA, CareerWorx, Centennial alumni panel, etc. More detailed information will be coming. We strongly encourage students and parents to take advantage of these great workshops and information sessions. We want students to gain exposure to new possibilities, gain knowledge which will help them identify the best post-secondary fit for them and to be actively engaged in thinking about their future. Learn about many career pathways and the way to make those careers happen. This is for 9-12 grade students and their families. 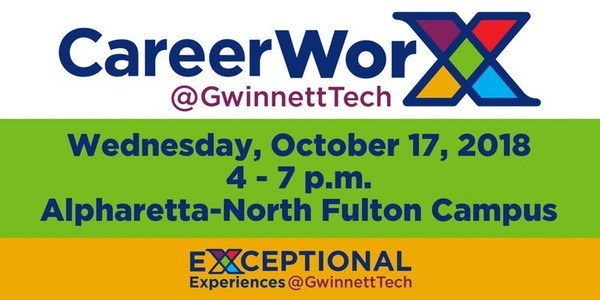 CareerWorx will be hosted on Gwinnett Technical College’s Alpharetta-North Fulton campus across from Avalon on Wednesday, October 17, 2018, 4 – 7 p.m. This interactive event features all of Gwinnett Tech’s programs from Cybersecurity to Healthcare! Interested in exploring real jobs? At CareerWorx, you will experience real-world jobs and tasks. You may perform a mock sonogram, attempt to care for a patient in a high-stakes trauma situation, practice forensic and criminal science, learn how to keep hackers out and protect corporate secrets with cybersecurity, operate a surgical laparoscopic trainer AND MORE! 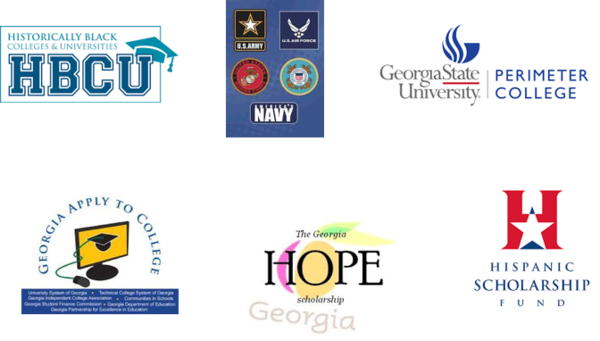 Explore jobs that may be open to you with a Gwinnett Tech education, how much you can make and possible career paths. Talk with college recruiters, financial aid counselors and enrollment advisors – have your College Application fee waived! PLUS, be one of the first 500 guests to check-in at the registration tent to receive a FREE t-shirt, application waiver code and meal ticket. Only 500 meals will be available for checked-in guests, on a first come, first served basis. A limited number of walk-up registrations will be available at registration beginning at 4 p.m. on October 17. Go to https://www.eventbrite.com/e/careerworx-fall-2018-at-gwinnett-technical-college-alpharetta-north-fulton-campus-registration-48378090170 for more info and registration. CHS Juniors and Seniors are strongly encouraged to take advantage of the following upcoming college representative visits. Oftentimes, the rep visiting the school IS THE PERSON WHO WILL BE LOOKING AT YOUR APPLICATION!! Come prepared to ask questions and engage in conversation. 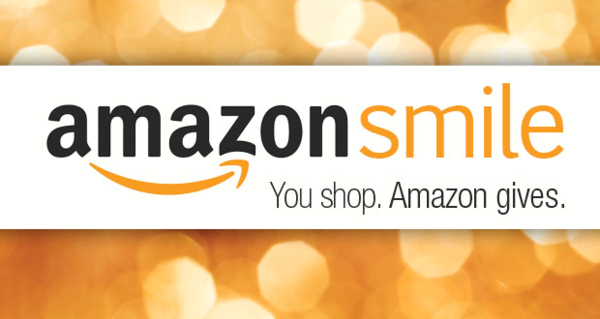 This is an amazing experience – be sure to take advantage of it! The dates and locations of the College representative meetings are listed below. Students only need passes for sessions that are held in D-03. Make sure you do not miss out on any of these great opportunities! More visits are constantly added so keep reading the monthly eNews and checking the bulletin board in front of counseling. 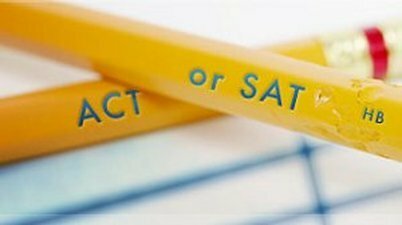 Here is some additional information from Applerouth, comparing the ACT and SAT tests. 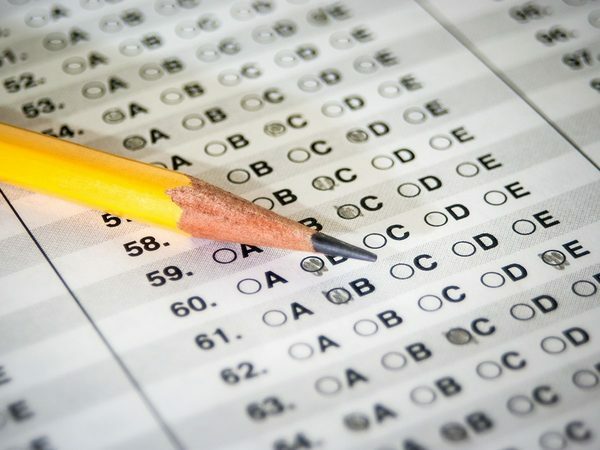 Test prep for whichever test you choose to pursue, is extremely important. Practice and study absolutely makes a difference on these tests, just like it does in the classroom. 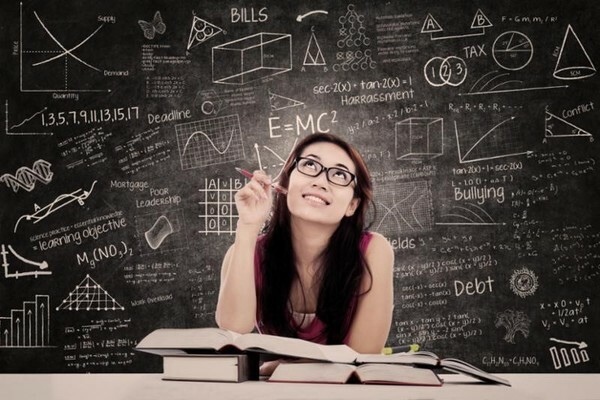 Here are some links to free test prep. Centennial is offering Test Prep Courses through Princeton Review for Fall 2018 for both the December SAT and December ACT. These courses are offered ON CAMPUS, after school hours, from 4:00 - 6:30 p.m. and include books, an instructor, and so much more to help your student best prepare for these college entrance exams! Here are the details and how to sign up TODAY to take advantage of this awesome Fulton Schools discount! 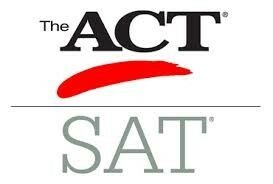 ACT Classes are after school on Wednesdays from 4:00 - 6:30 p.m., starting on October 20th pre-test at 9:00 a.m. Participation in all dates are required. SAT classes are after school on Tuesdays from 4:00 - 6:30 p.m., starting on September 29th for pre-tests at 9:00 a.m. Participation in all dates are required. To register: https://www.princetonreview.com/fultoncounty and type in ZIP CODE 30076 to choose CENTENNIAL HS. Choose which course you would like to take. 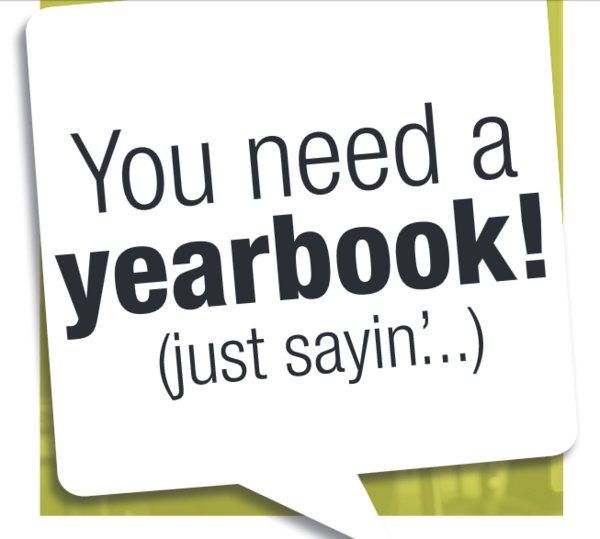 Check out the course catalog document located on the school's website http://www.chsknights.com/wp-content/uploads/2018/02/Centennial-Course-Catalogue-2018-2019.pdf . It is full of very important information not only about courses, but also about graduation requirements, sample schedules, etc. 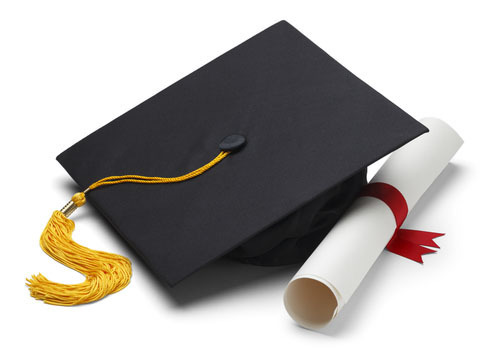 Centennial’s graduation will be Monday, May 20th at 8pm at Verizon Amphitheater. Mark your calendars and call the grandparents! 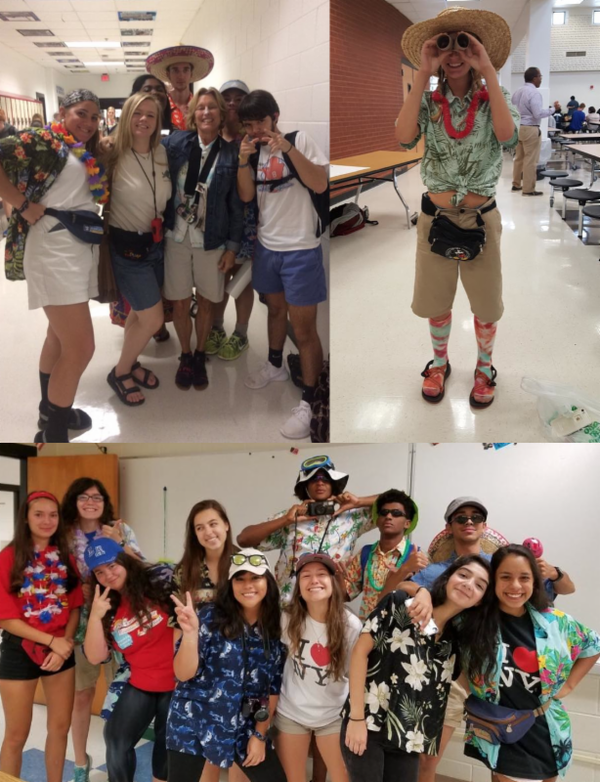 Centennial has many great traditions in store for your senior student, including Senior Treats, Senior Week activities, etc. To make these events a success, we need MANY of you to help out. Please participate in making this senior year a positive, life-long memory for your senior's class of 2019. Contact Genevieve Garon at lamarche_garon@hotmail.com to place your name into the Senior Class Events volunteer pool. Go Knights! Immigration Workshop on THURSDAY, SEPTEMBER 27TH – 6:30 pm in the CHS AUDITORIUM. 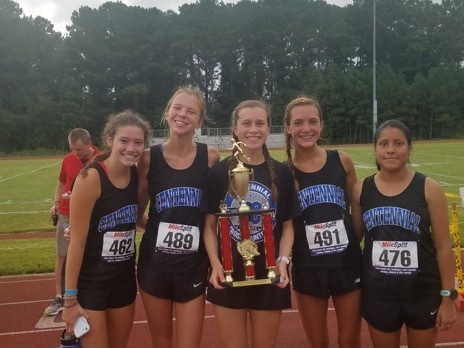 Both the Varsity and JV Centennial High School girls cross country teams took 1st place at the Mercy Invitational in Fairburn, GA. The varsity team was lead by 2 top 10 finishers, Isabelle Du Plessis (3rd) and Gracie Truax (7th). 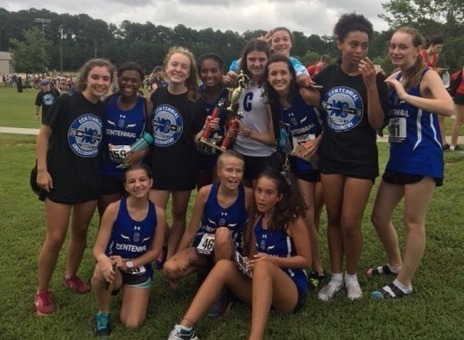 The JV team also took first place with senior Danielle Hodges leading the way for the team. Go Knights! Centennial Volleyball is having a great season so far! 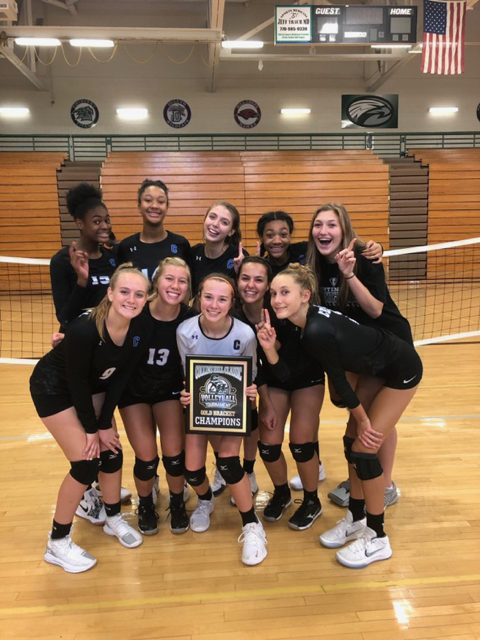 A huge shout out to our Varsity girls who went 5-0 to win the Collins Hill Tournament. Congrats ladies!!! Come out to cheer on your Knights in their upcoming home matches. Centennial Swim/Dive has 4 Scholastic All Americans! Congratulations to swimmers Elly Deas, Katharine Ward, Noland Deas, and Joe Peak for being named Scholastic All Americans. Go Knights! Interested in supporting the CHS Theatre program? Placing an ad in our play program is a great way to show your support of the arts, recognize your favorite cast or crew members and get some great visibility in the community for your business. 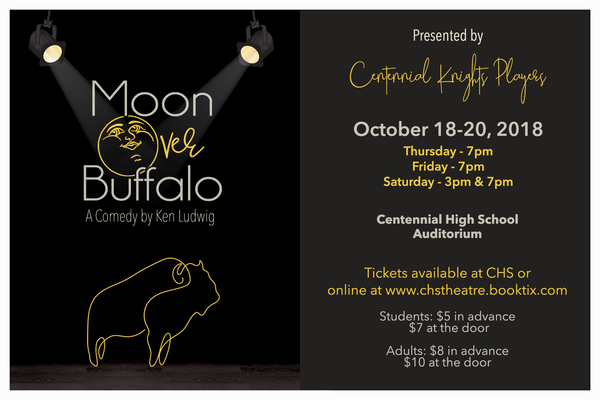 The Centennial Knights Players will present Moon Over Buffalo on October 18th-20th. Playbill advertisements are on sale now!! Send us a PDF or JPG file or feel free to send us a picture and some wording and we will take care of the rest! Ads and questions can be sent to Genevieve Garon at lamarche_garon@hotmail.com. Checks are payable to CHS Theatre and due by September 21th. We appreciate the support! Centennial Knights Players are hard at work preparing Moon Over Buffalo! Tickets are now available to purchase online! We hope to see you there! Centennial Band – UPCOMING EVENTS! The Mighty Marching Knights can be seen at every Friday night football game performing this year’s show, “Spooky Knights” - featuring a cast of your favorite villains and music from well-known classical works! 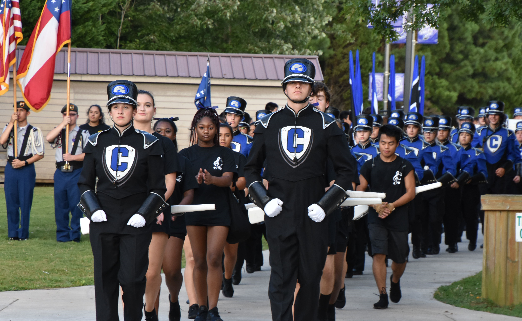 The band will also perform at the following events: Fulton County Marching Band Exhibition on September 22 (performing at 6:50pm), followed by a Competition on September 29th. Details to be published on the band website at www.chsknightsband.com. Go Knights! HEROIC: $50 Level – Reserved Parking for one Concert or Performance and FFA Magnet and Name in program. GALLANT: $100 Level – 4 Reserved seats for one Concert or Performance and FFA Magnet and Name in program. 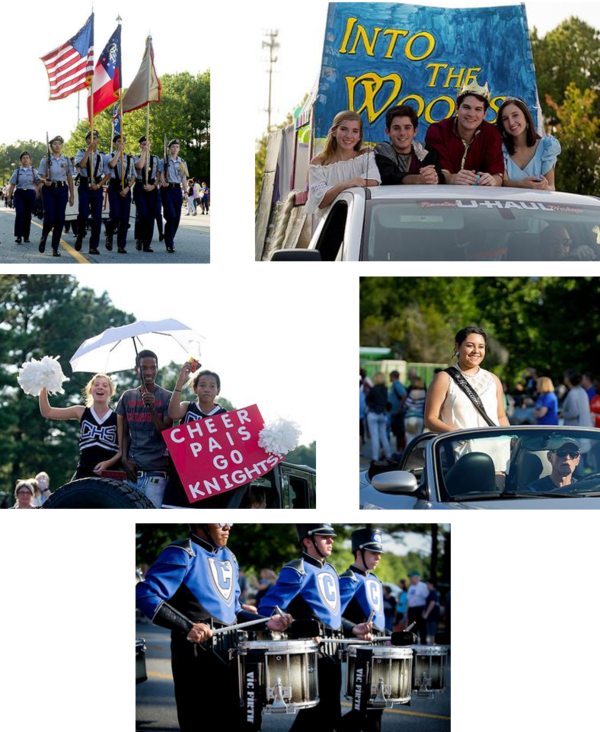 CHIVALROUS: $150 Level – 4 Reserved seats and reserved parking for one Concert or Performance and FFA Magnet and Name in program. LORDS AND LADIES: $200 Level – 4 Reserved seats for two Concerts or Performances and reserved parking for two Concerts or Performances and FFA Magnet and Name in program. MAJESTIC: $300 Level – Gold Brick and Reserved seats for two Concerts or Performances and reserved parking for two Concerts or Performances and FFA Magnet and Name in program. Please be advised that while you may join at any time, if you would like your family's name included in Fall programs, please join as soon as possible. Seniors who are a part of Band, Chorus, Orchestra, Theater, and Visual Arts, here is your chance to leave your mark by way of a gold brick in the foyer of the auditorium. If your family joins the Foundation for the Fine Arts at the $300 level, you will get a gold brick to commemorate your accomplishments at CHS! Contact Membership Chair, Kirsten Ramey at drkpramey@gmail.com to learn about perks of membership, other membership levels and to set up a payment plan! 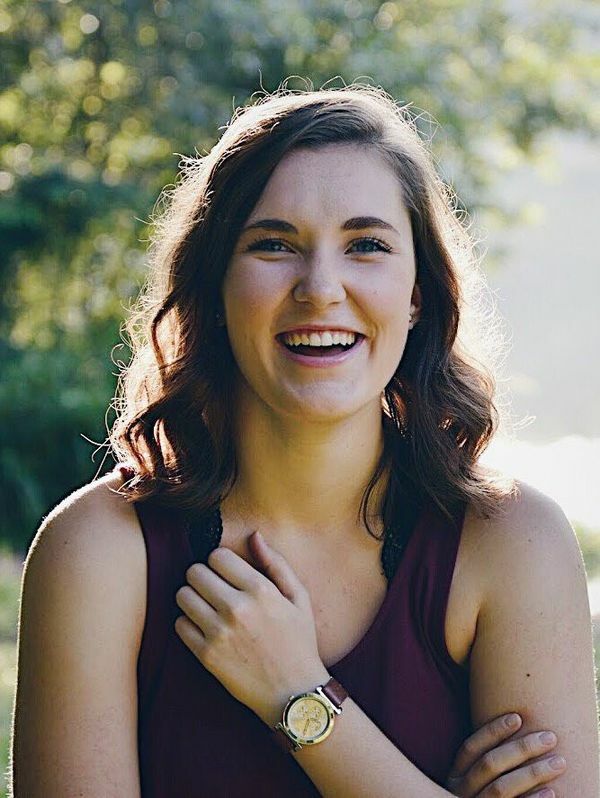 Senior Portraits: New senior portrait dates are available! Click on the link to sign up for times on October 6th or October 13th. Please note that these pictures will be taken at Legacy’s Studio (5180 Roswell Rd NE #104, Atlanta, GA 30342), not on Centennial’s campus. Thank you for supporting Centennial Yearbook! 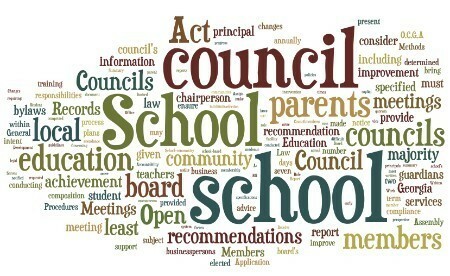 All positions on the School Governance Council (SGC) have been filled and officers have been selected. In addition to Principal Newbold, the council includes parents, teachers, students and community leaders who serve in a leadership role in the development of the strategic direction of our school. Responsibilities include providing input on the school strategic plan, the annual budget, the Request for Flexibility process, hiring the principal (in the case of a vacancy), and annual feedback on principal performance. Lee Jenkins (Pastor, Eagles’ Nest Church), Communications Com. & Principal Selection Com. 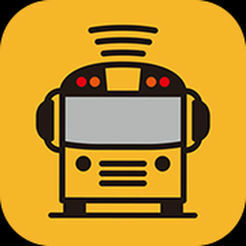 Fulton County Schools now offers a free app that allows parents to track their student’s school bus. “Here Comes the Bus” uses GPS technology to locate and track a school bus. Like ride-sharing apps, buses will show up as an icon on a map, and they can follow its progress as it moves toward the bus stop. The system also counts down the minutes before the bus arrives. To sign up, parents need their child’s student ID number, which is available from the school and is the same number used to view their student’s academic information online (Home Access Center) and school meal programs (MyPaymentsPlus). Fulton County Schools’ code – 87428 – also is needed. After completing a brief user profile, the app is ready to use. Multiple students in the same household can be put on the same account. Students also can download the app to their cell phones or other personal devices, using their Launchpad ID to log in to the program. “Here Comes the Bus” is powered by software from Synovia Solutions. Parents and students can download the program through the Apple App Store and Google Play Store or can visit www.herecomesthebus.com to sign up. More information about the program, including FAQs and troubleshooting information, also is posted to https://tinyurl.com/HCTBapp on the Fulton County Schools website. We are looking for additional volunteers to help in the Front Office. If you’ve volunteered in the Front Office before or never have but might be interested, please contact our new Front Office Coordinator, Tabitha Riley at rileyet@gmail.com for more information and/or to sign up. Are You Ready for the November 6th Election? Click on this link for parent info regarding social media and the anxiety it creates for our children. Be sure to mention that the Centennial PTSA as your referral, as AAW donates a portion of their proceeds from the workshops back to our school. Concerned that your teen driver is not prepared to handle the crazy traffic? 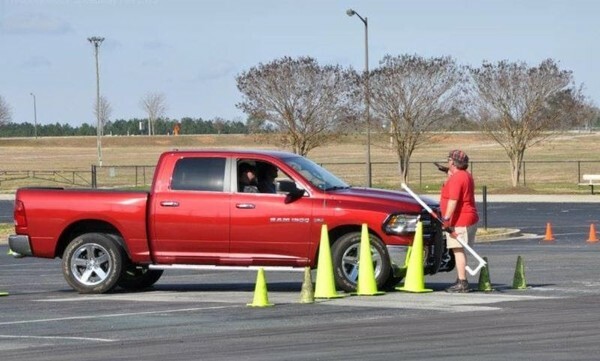 Whether building confidence in new drivers, or knocking the hot-rods down a few pegs, the Accident Avoidance Workshops’ goal is to save lives by positively impacting new drivers’ development of their decision making abilities and physical skills necessary to maximize on their own vehicle’s capabilities without losing control of their vehicle, or themselves. Accident Avoidance Workshops covers “Emergency Driving Conditions” (what to do when everything goes horribly wrong) to prepare them to survive potentially fatal accidents. Ask anyone who has taken this course for their thoughts on how effective it is, how much better their teen driver handled basic driving techniques afterward, how much more confident both parent and teen driver felt after the workshop. As an added bonus, you can receive an insurance discount for completing this defensive driving course. Sign up for an Accident Avoidance Workshop at a location near you! 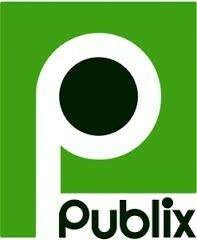 Remember to Use your Publix Scan Cards! Do you know that the CHS PTSA has received over $14,000 from Publix over the years?! That is a lot of money - and it takes no effort at all. Just use your scan card every time that you make a purchase at Publix. If you do not have a scan card, you can get one at the front desk. They are available throughout the school year. You or your student can pick up extra cards for grandparents, friends and neighbors to use. Everyone buys groceries, and having these cards scanned when you shop at Publix is an easy way to help CHS PTSA!